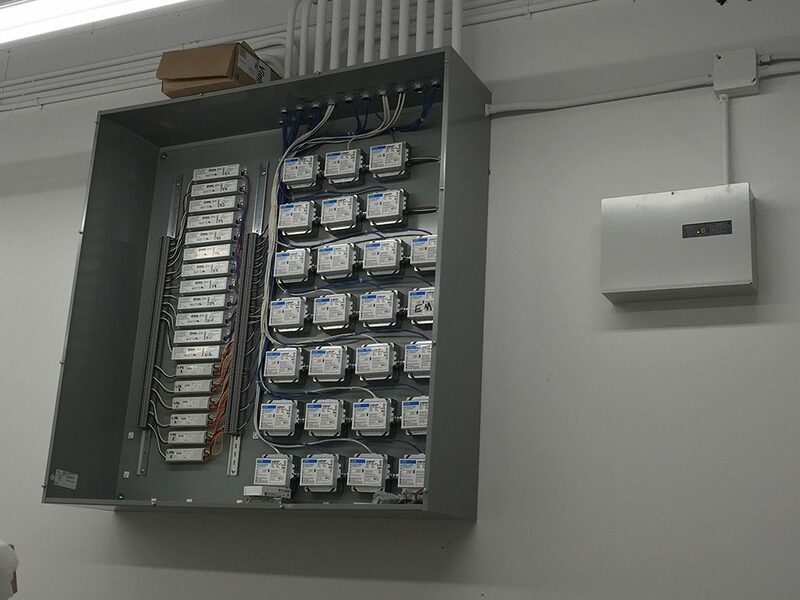 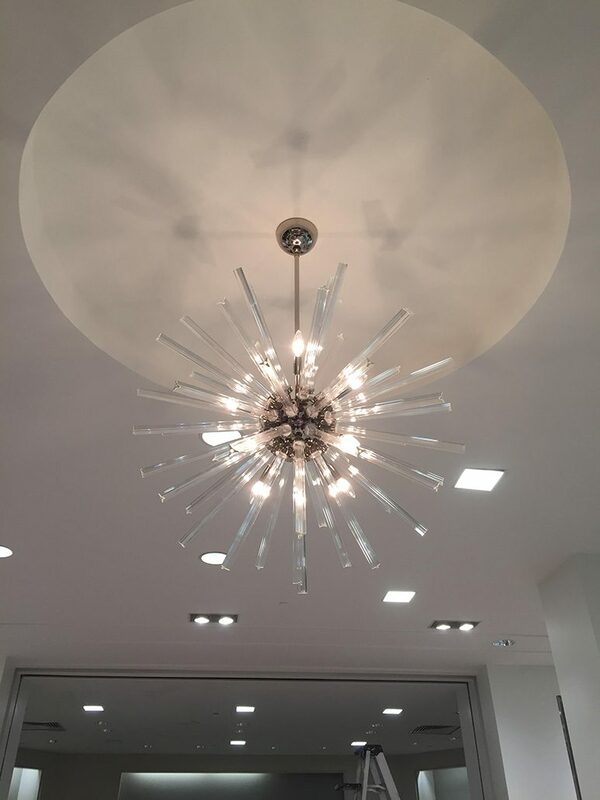 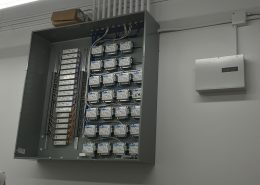 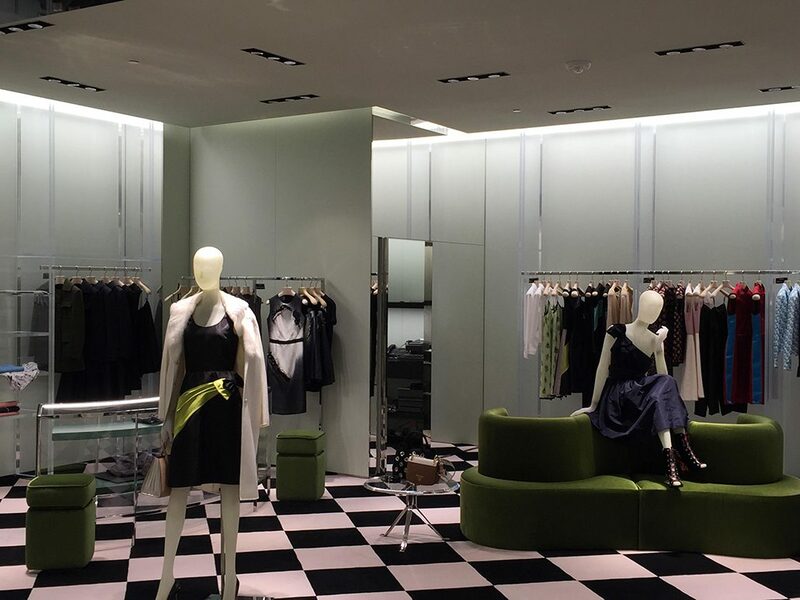 The Hatzel & Buehler Michigan Office provided an electrical renovation, throughout a 30,000 square foot Saks Fifth Avenue store, located in the Somerset Mall (Troy, Michigan). 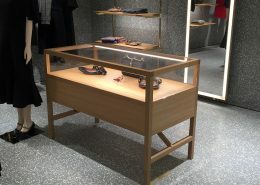 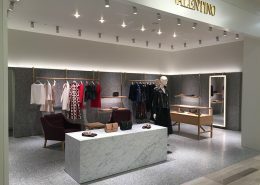 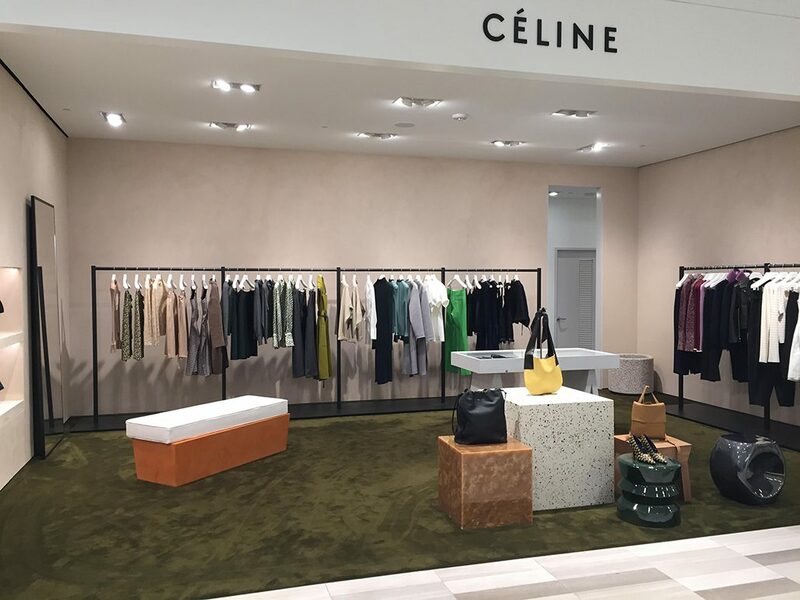 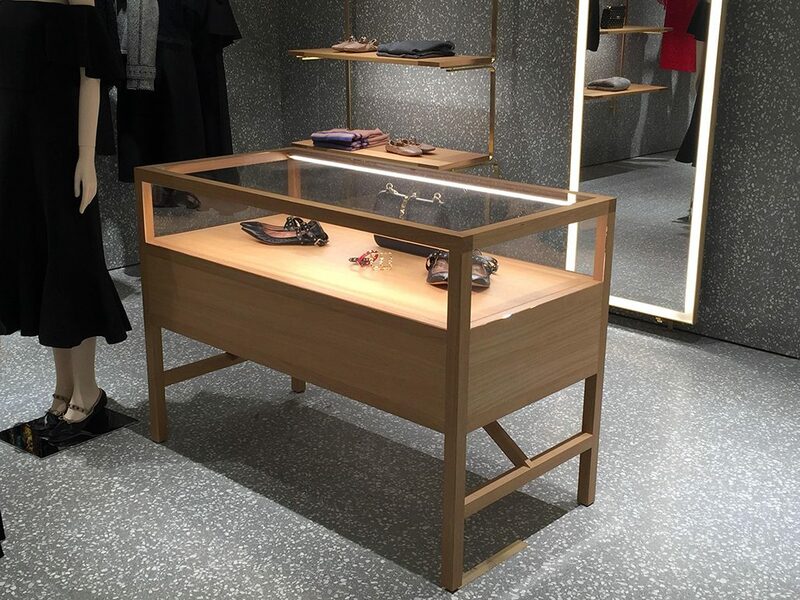 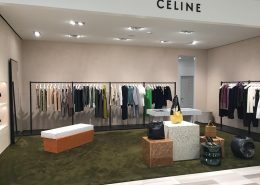 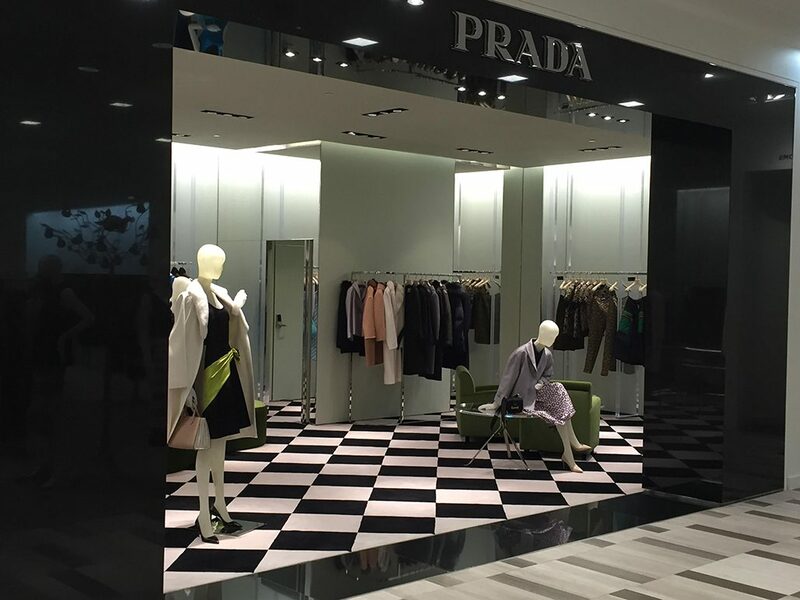 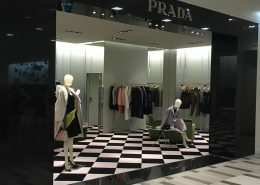 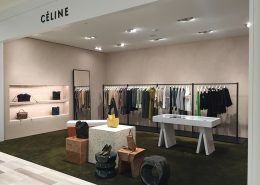 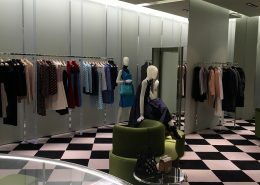 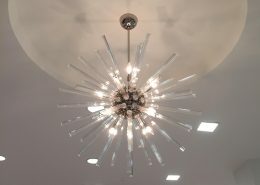 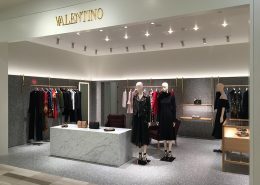 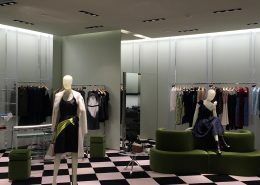 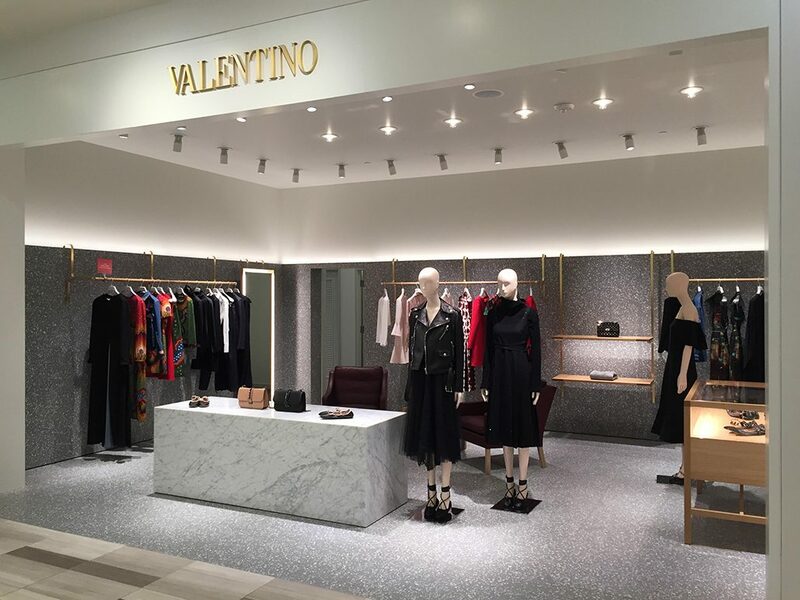 Overall scope of work included the tenant fit out for select high end retailers, including Celine, Valentino and Prada. 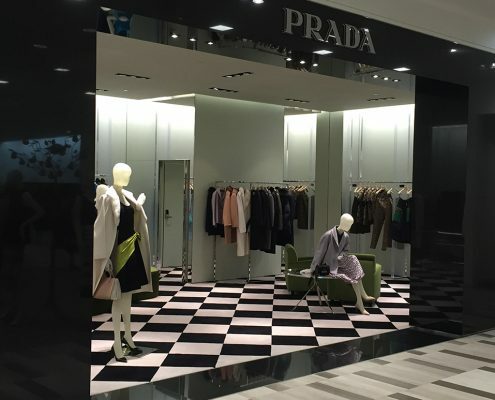 This project was divided into three phases to minimize the impact on retail sales.